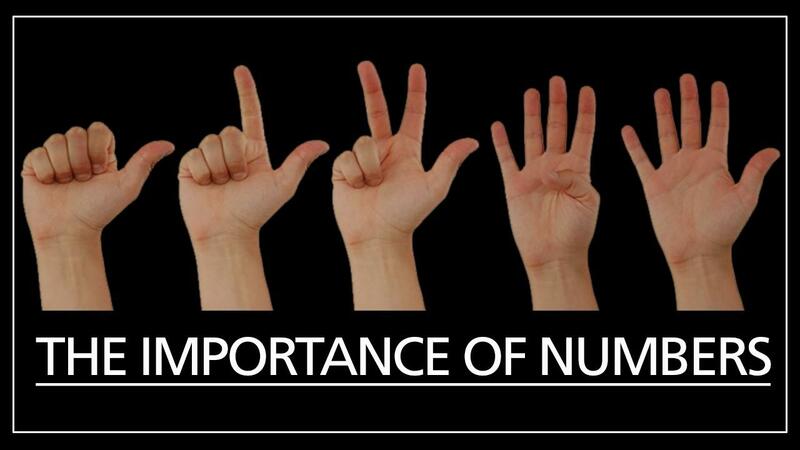 Are you confused by use of numbers, finger numbers, counting, etc? Well try not to let it confuse you. Kids are taught at a very early age to count a certain way or use their fingers a certain way. Depending on how they are taught, this can create problems and confusion when learning to play the piano. So let me help clarify a few things. Finger Numbers! Most toddlers are taught to hold up their index finger when saying the number 'one'. When they say the number 'two', they hold up both their index finger and middle finger... like making 'bunny ears' or the 'peace' sign. This is fine in every context except when playing the piano. Why? Because finger 'one' is always the thumb! A lot of children will place their index finger on the keyboard when finger 'one' is called out. This can mess them up from the start. So is crucial that kids learn that the thumb is finger one and continues from there. Mirror Image! When looking at the videos of the instructors hands on the keyboard, it's easy to see which had is which. Thats because they match. But when you are looking at the instructor facing you on the screen, his hands are reversed. So when he says to hold up your 'right' hand, it's actually on your child's left side. Their natural tendency is to hold up their 'left' hand instead. As a parent, you can help you child be correcting this early on. That's why is so important to be involved in your child's learning. You can help them along the way, even if you know nothing about playing the piano. So make sure they are using the correct hands! Counting! Finally, as your child learns songs, it's important for them to count out loud! This will help them in playing the right notes on the right beats. The purpose of counting is to make sure they are playing when they need to as well as developing proper tempo and rhythm. So be sure to remind them to count out loud along with the instructor. Hopefully this has given you a little more insight into the importance of the use of numbers in learning to play the piano. The best thing you can do as a parent is to stay involved in your child's learning. Help them count. Correct their finger numbers. Show them you care about this, and they will be more apt to sticking with it for the longterm.